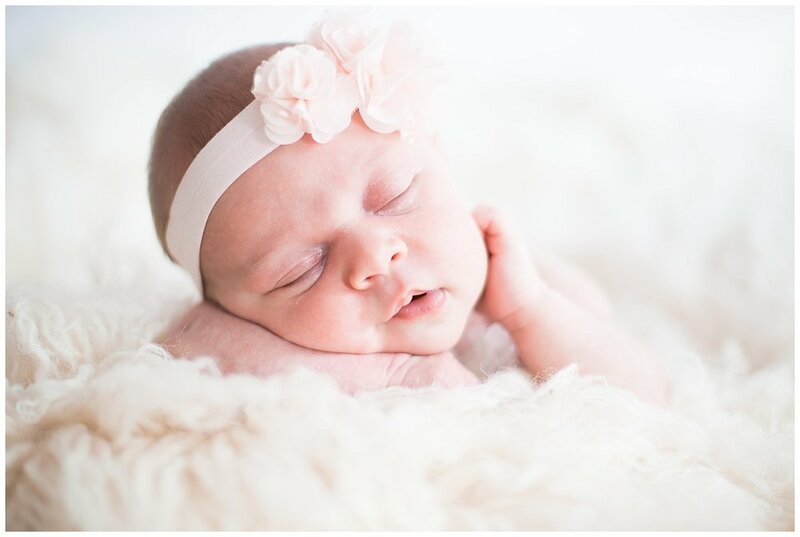 On September 27, my entire world was rocked when I gave birth to the most precious baby girl, Emma Jane. 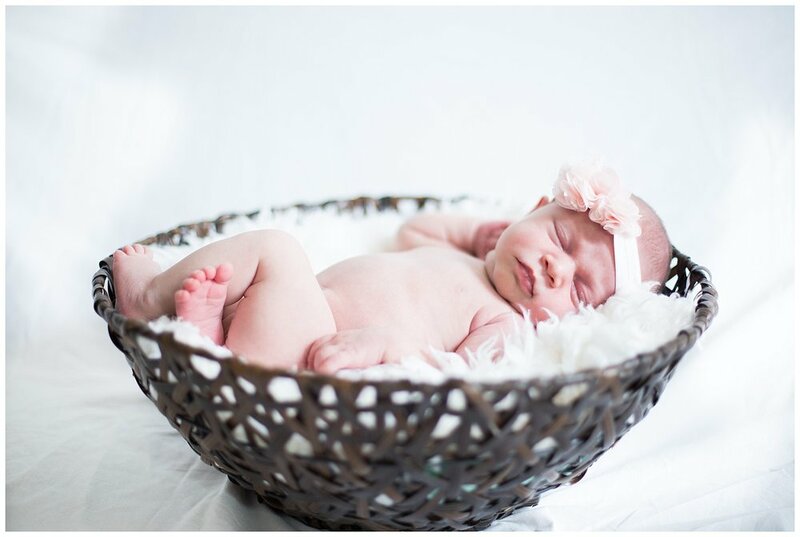 The transition into motherhood has had it's challenges, but I am so in love with being a mom, and so happy and excited to share pictures of this little treasure with you! Over the past few months, I have been figuring out the balancing act of staying home with my daughter, and continuing in my passion and love for photography. 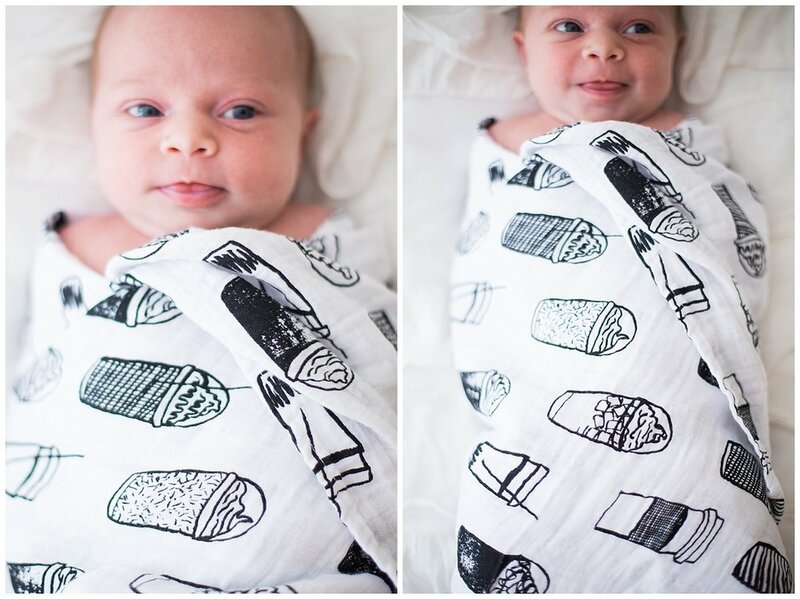 Like many new moms, I had visions of all the work I was going to get done while on maternity leave - one of those being writing this blog! 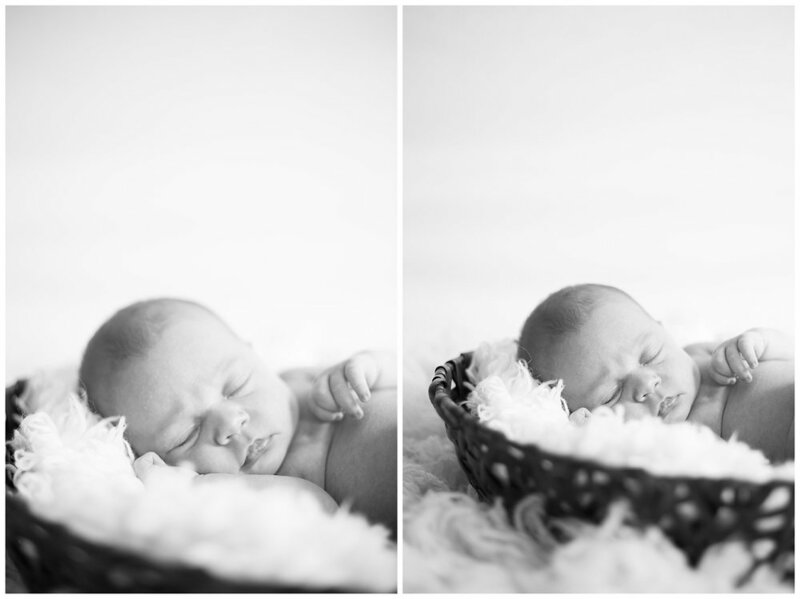 Four months later, I have a better grasp on what being a mom and being a photographer at the same time looks like. Although I've been absent from the blog and social media world lately, I've still been taking pictures! And I am so excited to finally start sharing some of my favorite shoots with ya'll. 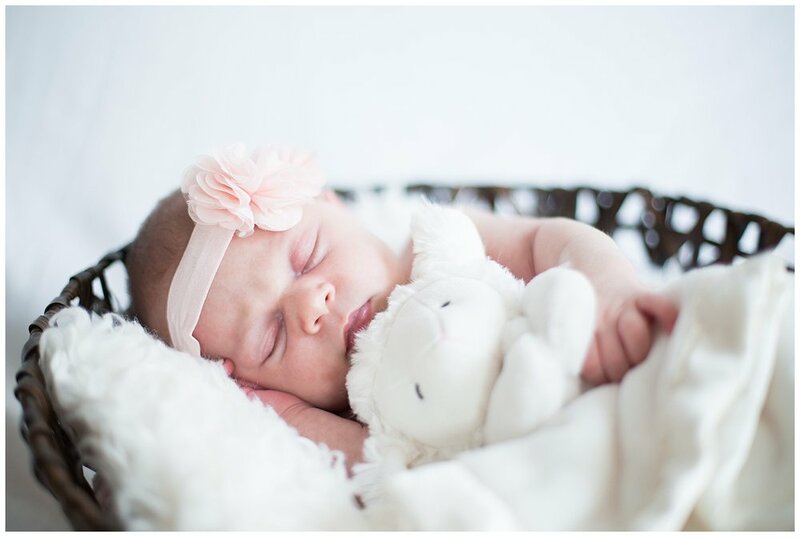 The first one being, these newborn pictures of Emma Jane :). Currently booking weddings for 2017 and 2018. Stay tuned for more info on my Spring mini sessions and some other exciting announcements!